It's Not Work, It's Gardening! : Tropical visitor? ...of sorts. 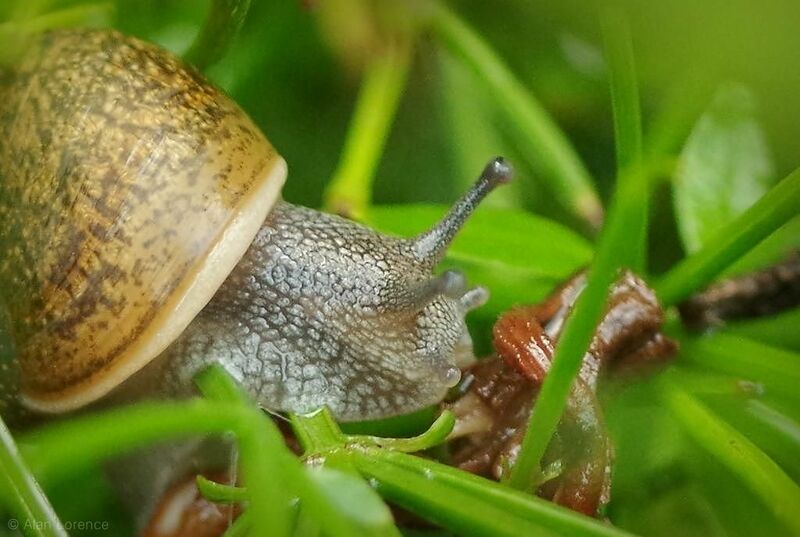 It's a snail! Why do I use an exclamation point when I write that? Surely I'm not a fan of these vegetation munching pests, am I? ...is that it has a shell! 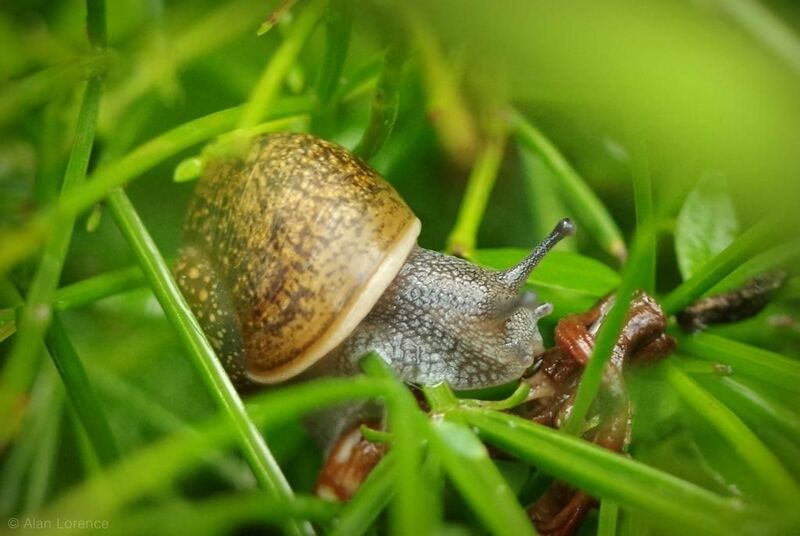 The snails and slugs we have here are quite small, and to see something even this "big" (about 5/8" or 16mm long) with a shell is quite a treat! Will this guy be able to survive our winters? Will it even leave this plant? If it does will a bird immediately spot it? 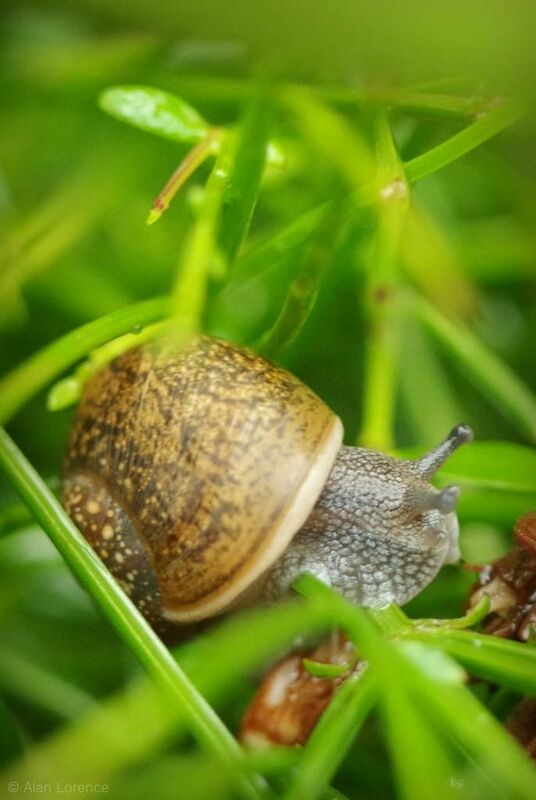 Does anybody happen to know what species of snail this is? 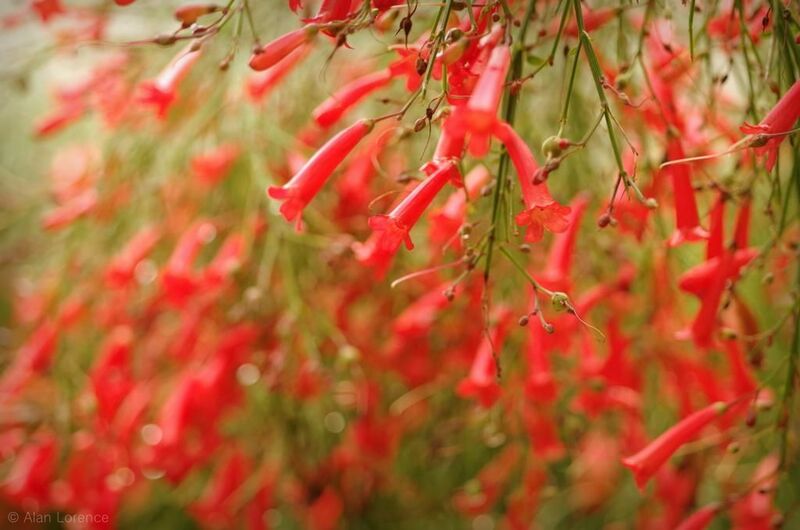 I'll look for a grower tag to see where this plant originated -- that might help with an ID. Mark/Gaz: I know you have some pretty large snails there, but we don't. A slug that's 1" long is a giant! 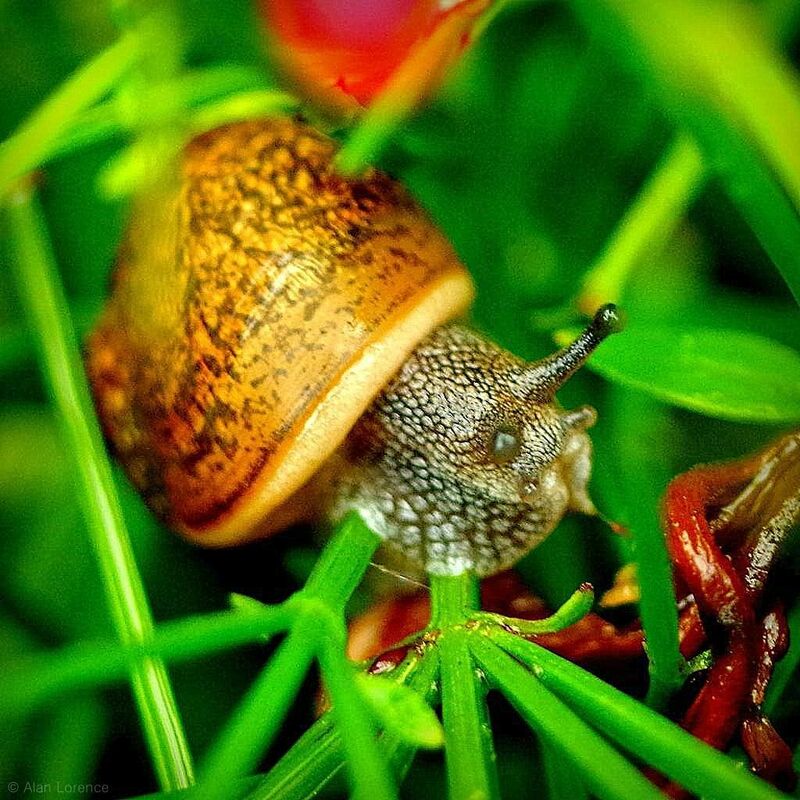 Snails are way cooler than slugs! The shell makes them special.